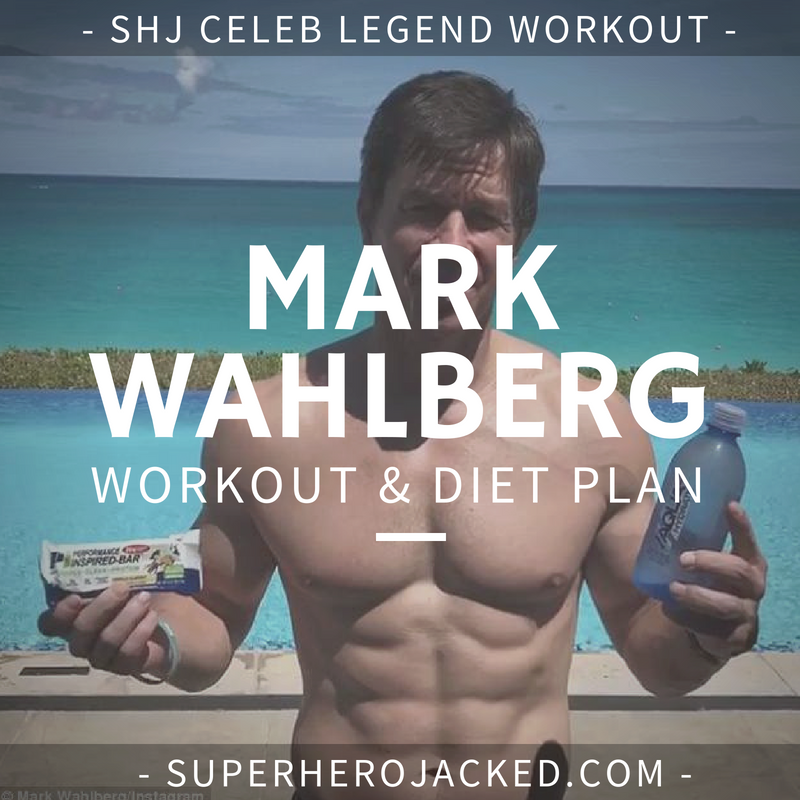 Enter the King of Physique and Superhero Jacked-ness (just created a word): Mark Wahlberg! Let’s just take a second to look at where it all started. That’s Marky Mark posing for Calvin Klein if you can’t recognize him. He’s since got slightly more bulk on him…. Welp, that’s enough right out of the gate I guess. But hey, we’ve seen Mark JACKED in so many movies, it was only fitting to get it started with a nice jam session. I’m getting ahead of myself though. Let’s go over some stats! (although he’s been seen as low as 165 and as high as 220)Wooo! Another short stud (like myself of course). Meh, we’ve obviously seen other short studs like Zac Efron, Tom Holland, and Kit Harington, but it gets lonely sometimes when you got monsters like Dwayne Johnson, Chris Hemsworth and Jason Momoa lurking around! What kind of party is this? Obviously we’ve seen Mark low in weight and shredded like Marky Mark style, but this Mark Wahlberg workout routine is going to be for the Mark we’re used to seeing. 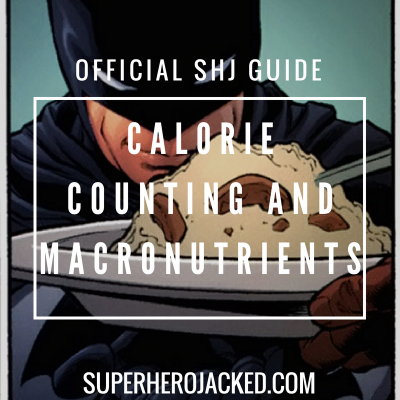 So, to be more precise, this is going to be a bulking routine, but we’ll be keeping it clean so we can shred at the same time; just the way we like it here at SHJ. 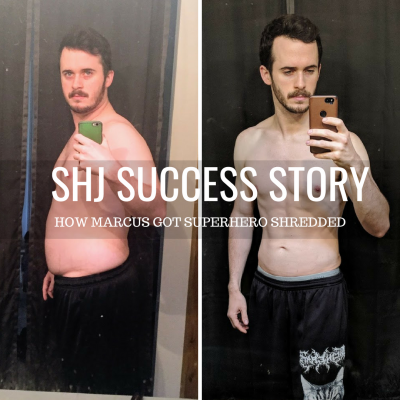 Ah, don’t worry, we have tons of other shredding routines based around weight/fat loss in the Workout Database if you’re in need. Wahlberg has used a bunch of different dieting techniques, having to cut a ton of weight, and also having to bulk up as well – but, of course, we’ll be utilizing a clean bulking process for this one. Sticking to the Nutrition Pillars for this one, we’ll be utilizing intermittent fasting and calorie counting, while really keeping an eye on our protein intake as well (tack on that muscle!). I like to think so. We’ve seen it before. Tons of other utilize this technique, as we also use the intermittent fasting in nearly all our diets to keep on shredding. Why do you think Dwayne Johnson programmed it for Hugh Jackman to use when prepping for Wolverine? Here’s a video of Wahlberg talking about his supplement company and a bit of his training as well. He goes into his mindset and why he trains the way he does. I also want to point out that he says eating and diet is about 85% of the battle! In the same article we’re given a look into Wahlberg’s workout routine for his film Pain and Gain. In a slightly different technique we’re shown Wahlberg to be using two different days of Full-Body Workouts. 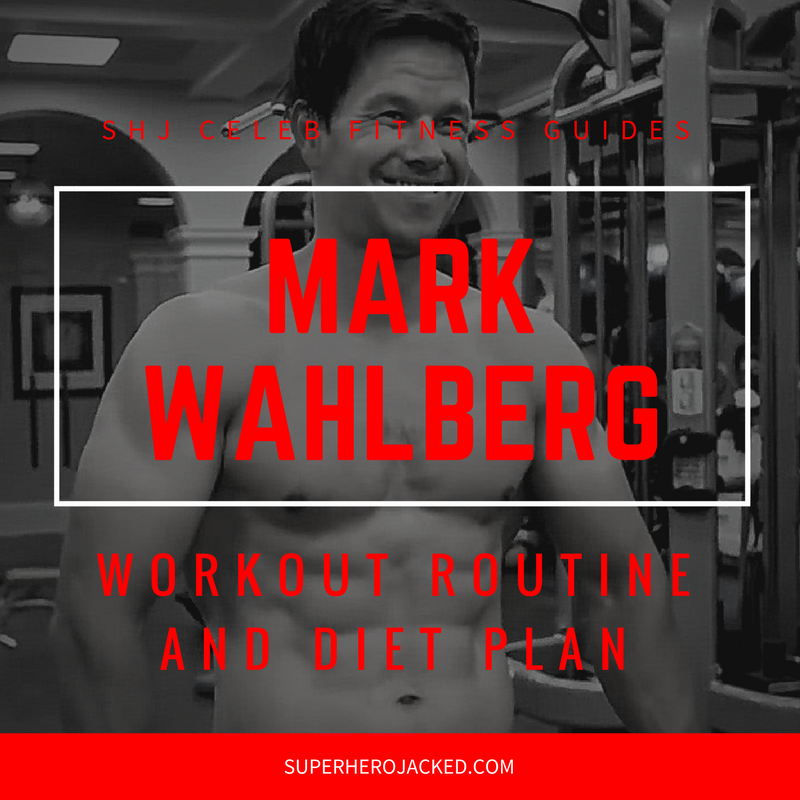 These are two days worth of routines that Wahlberg apparently utilized (very high volume), which I’ll be using to craft the full routine. Also, in an article from Men’s Fitness we’re shown Wahlberg utilizing circuit training (somewhat similar to the style shown in Bodybuilding.com’s version, and also sparring and boxing at the end of his sessions. 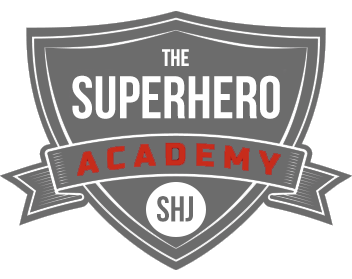 We’ve see plenty of boxing with Jake Gyllenhaal, Myles Teller, and even within Sebastian Stan and Manu Bennett’s routines. Nice way to keep us lean while bulking up!